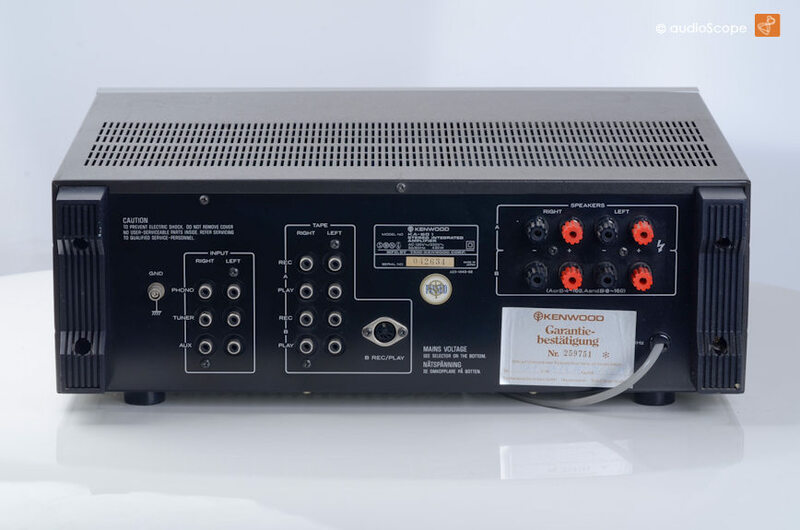 Kenwood KA 501 Amplifier for sale. 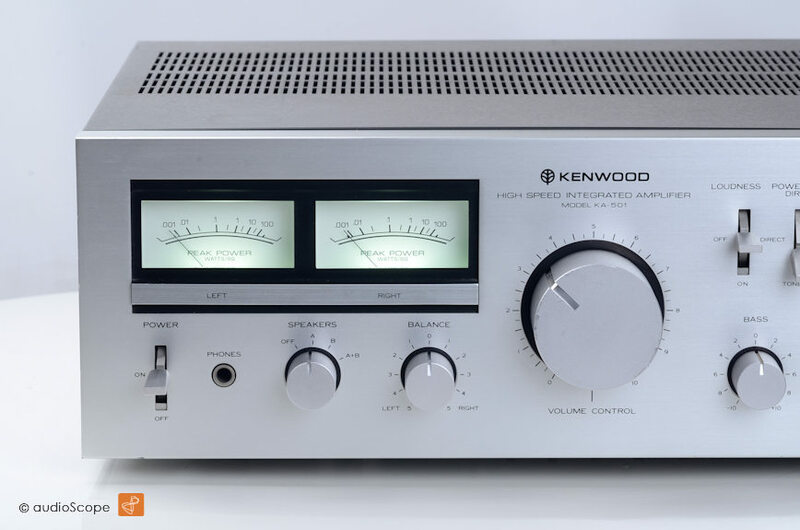 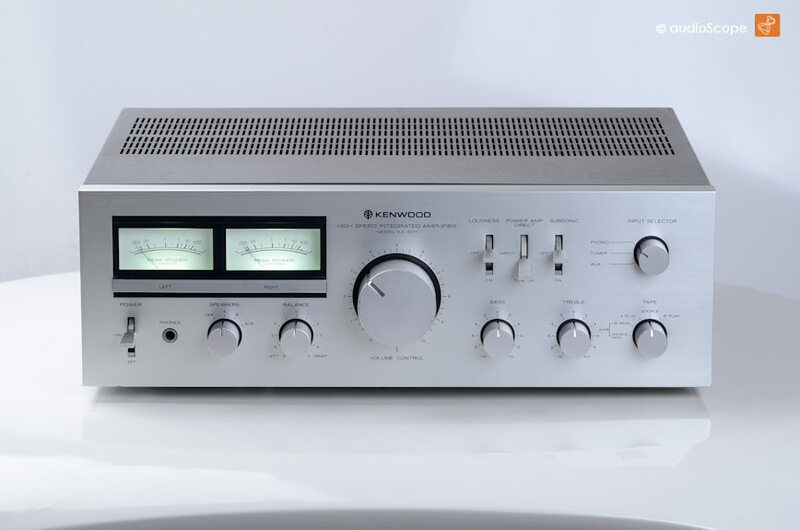 This Kenwood Integrated Amp is one of the end 70ies highlights regarding the price. 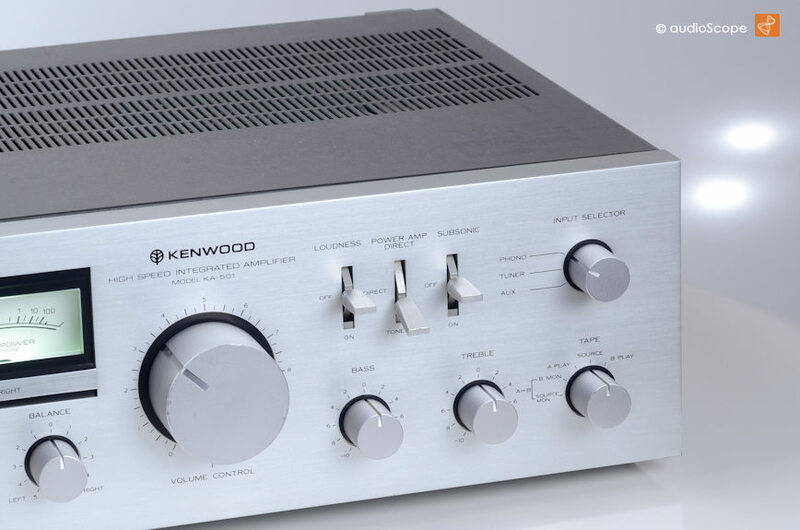 It offers enough power to drive most speakers of that period. 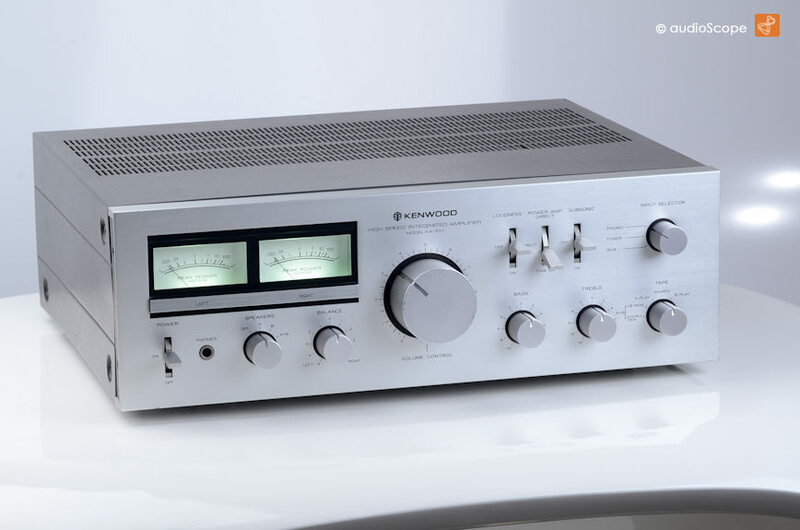 The sound is a really well known classic... A typical japanese high quality piece that last forever.